The Center for Non-Profit Coaching (CNPC) seeks to provide service to those who in turn provide service to others. We work with individuals in the helping professions. We also provide training opportunities for non-profit leaders to incorporate coaching into their work cultures. CNPC has as its focus to forge partnerships with organizations whose members lead and work with passion at the root-cause level of change. Coaching services for the non-profit professional remain scarce. When and if a non-profit organization receives an increase in donations or other external funding, such resources usually go directly to programs for their often under-served clients. While appreciating the benefits of staff development and employee self-care, non-profits often cannot afford the additional resources it takes to offer training internally to their employees and volunteers. See our Programs/Services page for detailed information about CNPC’s coaching opportunities. Eligible organizations include those with a 501(c)(3) tax status such as social services, environmental, animal welfare and other charitable foundations, as well as other types of non-profits such as federal, state, local government agencies, education and healthcare institutions. We give preference to organizations that seek to go beyond situational solutions and work at the energetic level of change in order to make improvements in the world. CNPC serves professionals such as health care workers, teachers, civil servants, social workers and volunteers. Customized coaching programs are provided as grants-in-kind with funding agreements negotiated on a case-by-case basis and designed primarily to cover basic costs. 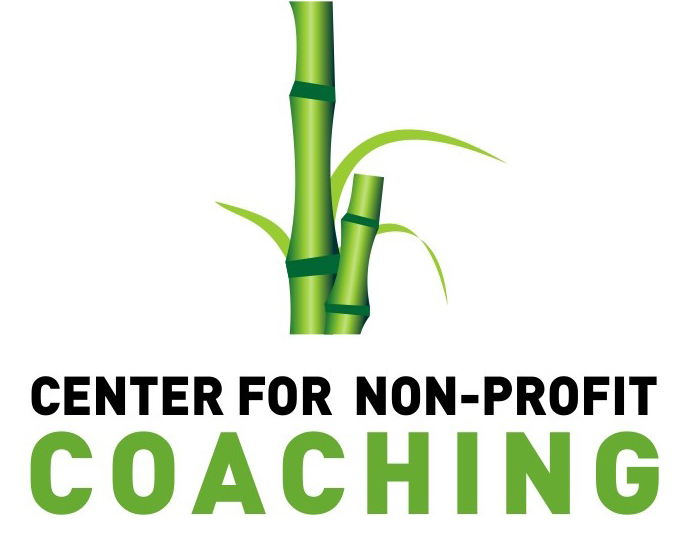 CNPC does not compete against for-profit coaching organizations through bidding processes. Donor and grant funds subsidize CNPC. Coaches volunteer their time in support of our work. Go to our Contact page to find out how you can join our community.